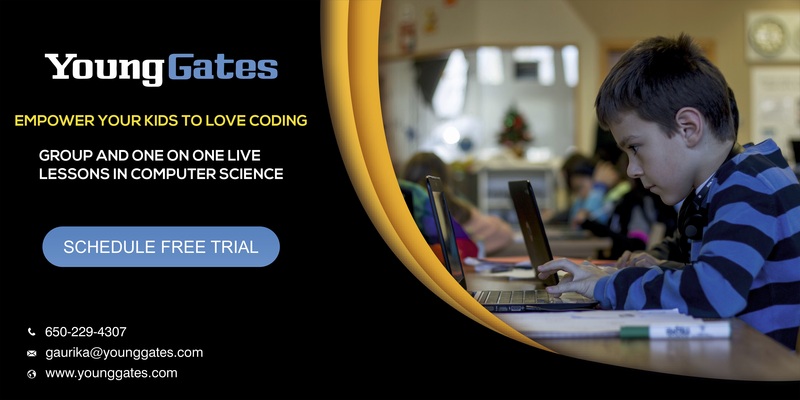 YoungGates offers cutting-edge online technology education to kids between the ages of 10 and 18. The curriculum focuses on learning by doing; inquiry based learning and assisted practice, for maximum knowledge stickiness. No background knowledge is required. 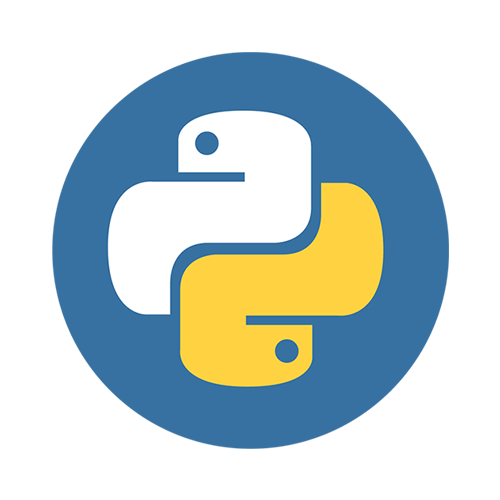 What is Python ,Installing Python, data types and creating variables, input and output, decision making(If , If-Else, While, Files) and repetition(For Loop) followed by a project using all the concepts. Each class will be followed by an Email having the notepad of class material and assignments on the topics covered during class.